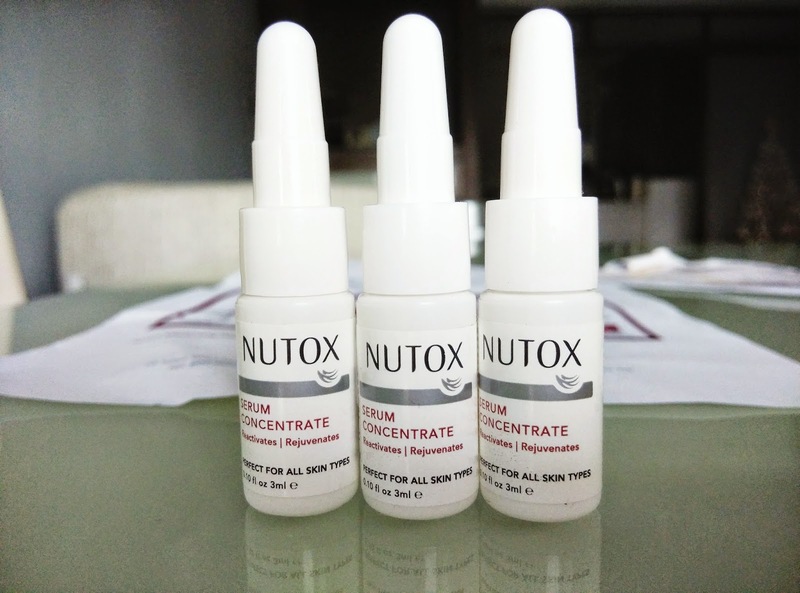 Today I will be doing a review on Nutox's Serum Concentrate. Nutox sent me an email with an attached form requesting to do a 14-day beauty regime with their serum concentrate. I immediately agree to try out since I am open to all products. 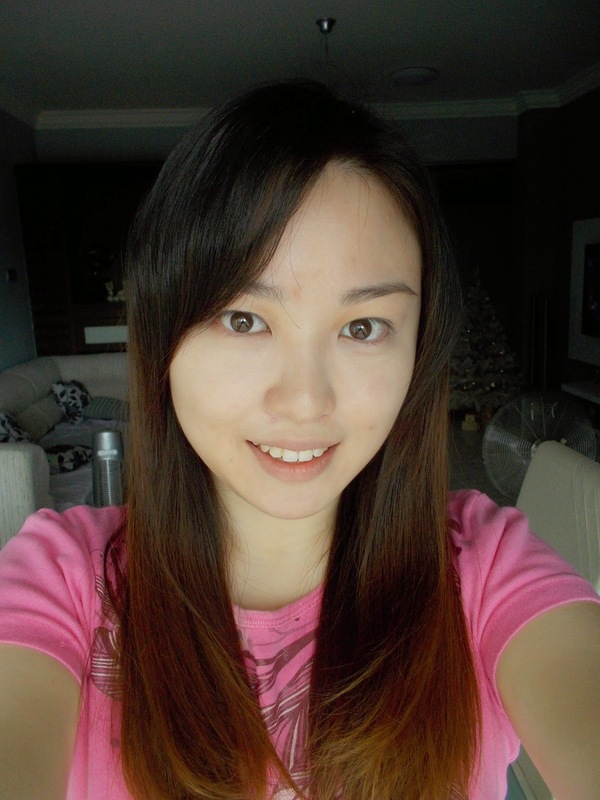 My skin is not prone to sensitivity so I can easily try out any products without hesitation. My skin type is combination. 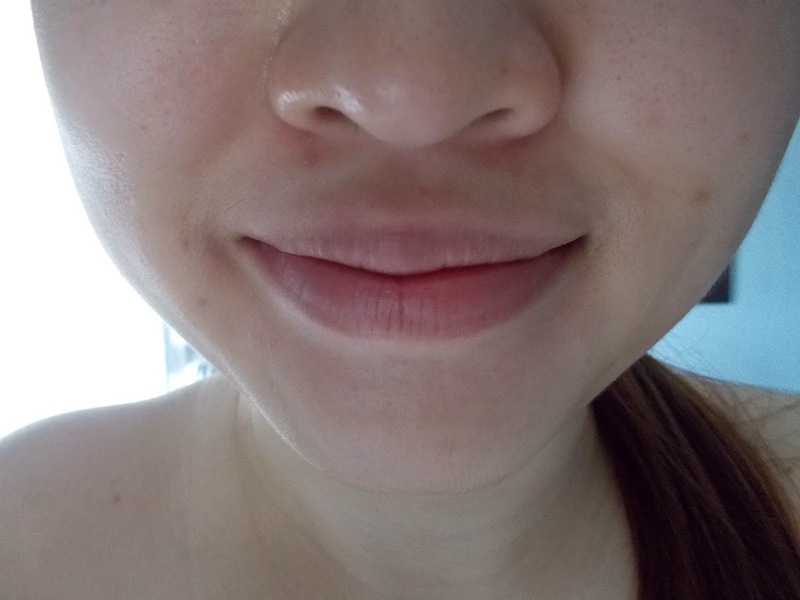 When it is dry, it can be very flaky and wrinkly especially at my laughing lines. 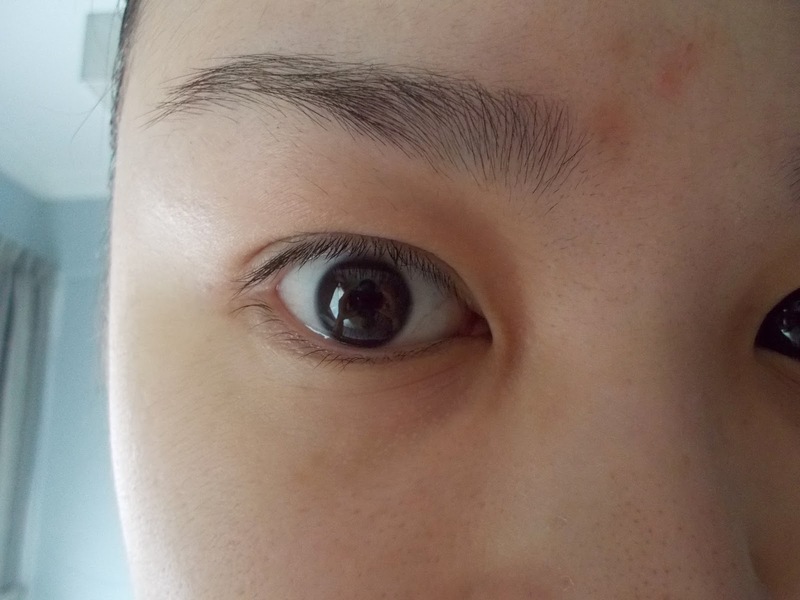 When it is oily huge acne will appear and it gets worse approaching the time of the month. 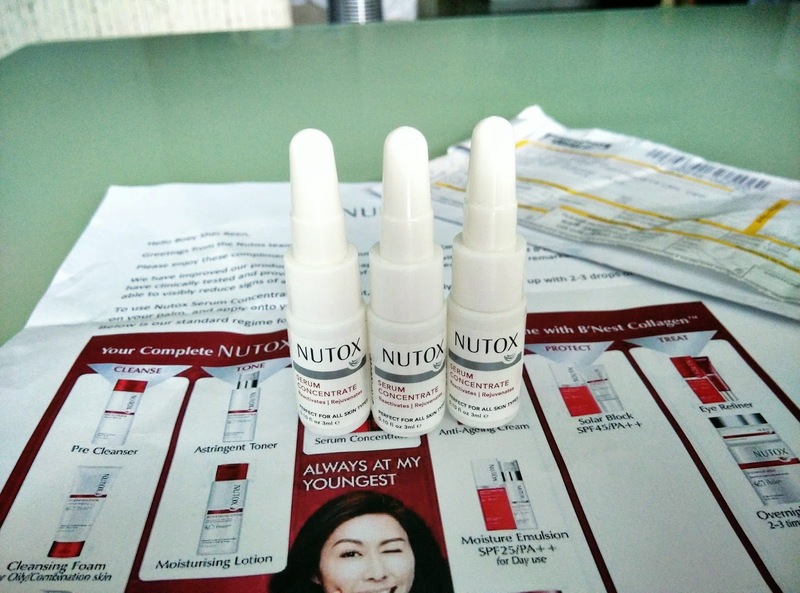 Day1 of my Nutox Serum Concentrate application was 12th September 2014 so 25th September 2014 is the last day. Let's see how's the results. 2. Apply toner and moisturizer. 3. Apply a few drops of the serum all over face. 1. I did this regime once a day before going to bed. You can also apply in the morning. 2. There is no timeline in using this product. You can continue using even after 14 days for maintenance. It feels slightly more watery than a normal gel. During application your skin will immediately feel hydrated and dry areas will plump up. It doesn't feel sticky and oily like a moisturizer. The serum will be absorbed into your skin within a few seconds so you won't feel like there's an extra layer on your skin. I am using Nikon Coolpix to take all my review photos and it has no induced beauty effect like Casio TR series. All pictures are not edited but I am wondering why my flaws didn't really show up. Maybe because of the lighting. 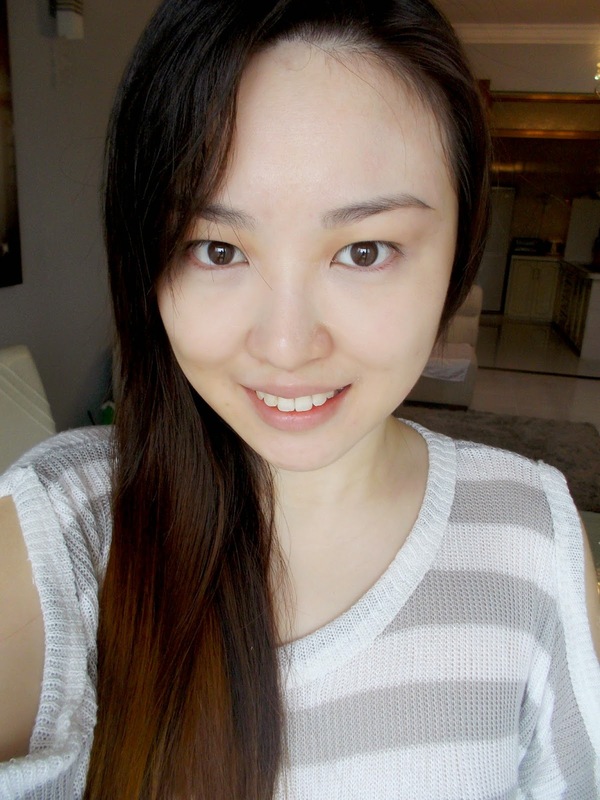 My skin before the regime was in quite a good condition but it was the only time I prefer my skin to be in worse condition to be able to see more results. 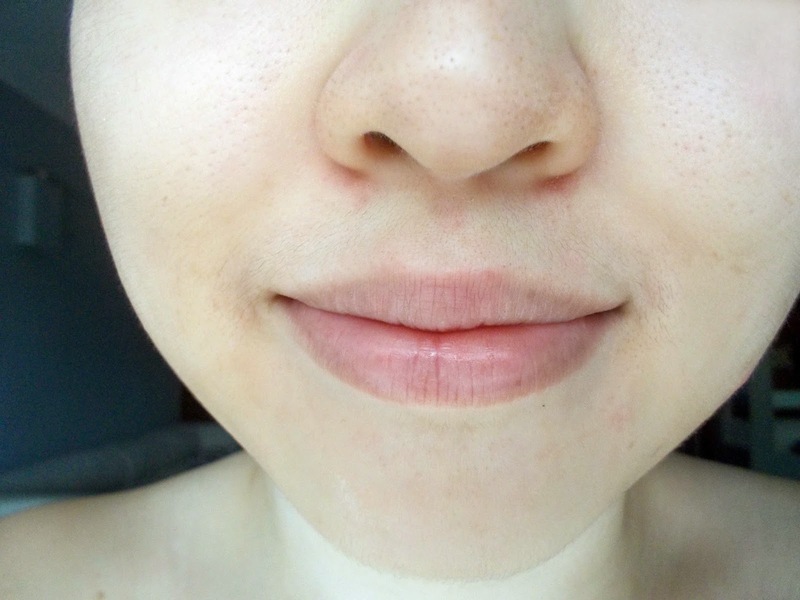 The conditions I was facing before starting are pimple breakouts, uneven skin tone, saggy cheeks and fine lines around eyes so I would like to see what the serum can do about it. Overall I love what the serum concentrate did to my skin and I have the intention to purchase it in future. My skin feels firmer and fine lines around my eyes are reduced obviously. My laughing lines are also not that deep anymore. 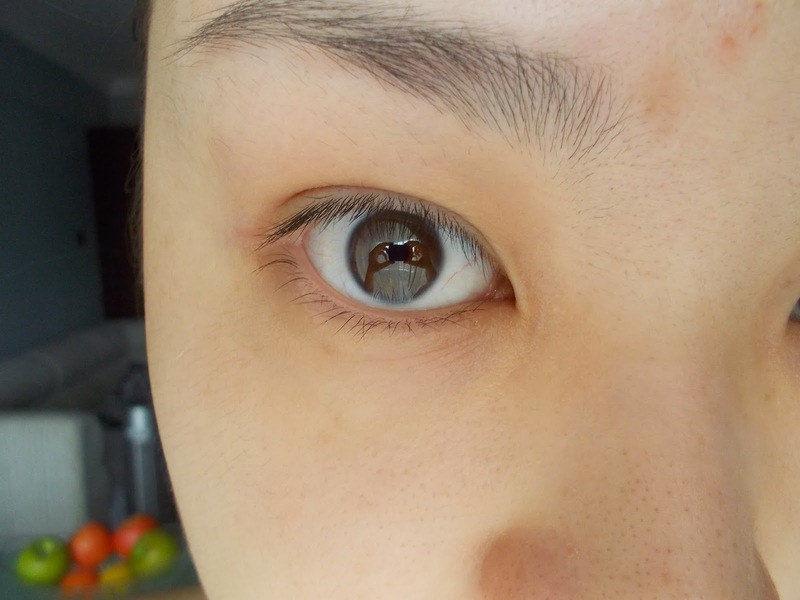 My pores and blackheads are lesser but not much difference can be seen. Pimples still intact because the main purpose of this serum is hydration and not to solve acne. No dear, Nutox Oxyfusion has a different product called Advanced Serum Concentrate + BNest Trinity. I hope to try it someday.